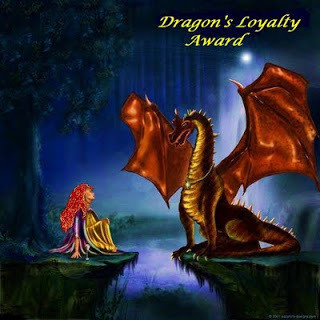 for honouring me with this award and linking me to this chain of friendly bloggers. 1.Display the Award Certificate on your website. 2.Announce your win with a post and link to whoever presented your award. 3.Present 15 awards to deserving bloggers. 4.Drop them a comment to tip them off after you’ve linked them in the post. “Trails In The Sand” by P.C. Zick is an emotional read about family secrets and making peace with the past. After her sister dies, Caroline reconnects with her family and with Simon, the man that her sister stole from her and married. Said widower Simon has an adopted daughter that needs to come to terms with her status and with the new relationship between her aunt and her father. Thrown into the mix are a few more family issues such as a drowning in 1956 and more revelations that come from diaries. As you can see that there are a lot of issues to be resolved in this family, making it an emotionally charged scene. Zick uses several separate narratives for this story to bring different perspectives into the book and also includes several sub plots making for a rich reading experience. There is an important plotline which concerns the 2010 Deepwater Oil Spillage in the Mexican Gulf, a metaphor for hidden or covered-up tragedies and wrong doings that ultimately force their way to the surface and spill onto the shore. Caroline being a writer and journalist that concerns herself with environmental issues – not just the oil spillage – describes the horrific damage to the wildlife and the coast. She also writes also about a coal mining disaster in Virginia which helps to take the focus of just one or the other oversight or cover-up making it a more global theme. 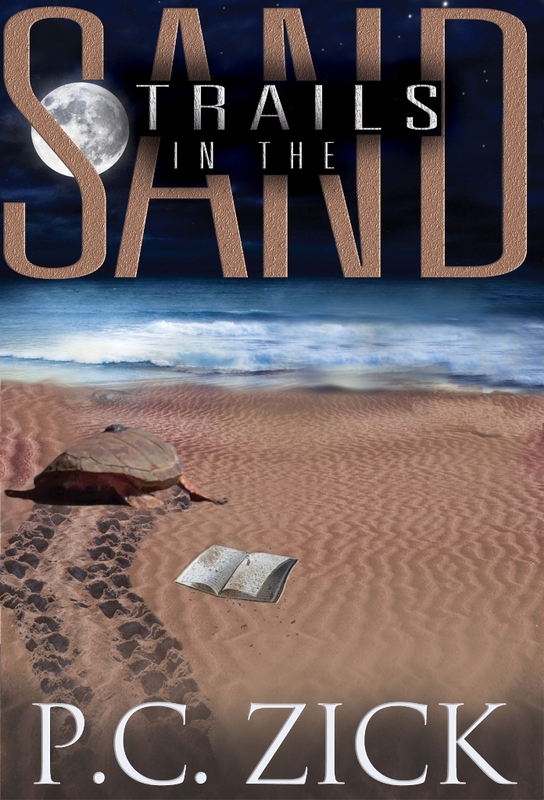 The family is under severe stress from both external and internal forces and as they unite to save sea turtles and work together on the present they let go of the past and begin to forgive and to heal. The writing in this novel is immaculate and tight; for example, the Prologue begins in 1956 with the drowning of Alex, Caroline’s uncle, and the story ends in the same spot, a beautifully chosen way to complete the circle. The dialogue and the weaving together of the various plots and narratives works well to unfold the story and make this an interesting read. The characters are well composed and believable and make for an engaging and convincing portrayal of their inner struggles. Zick writes with much empathy and insight into her characters, showing a very caring and committed attitude towards the environment and the human beings in it. The interplay between the story lines, private lives and newspaper stories that are woven into the narrative adds much depth to the book. What made you decide to be a writer? Have you written anything besides novels? I’ve always known I was a writer deep down, but I didn’t admit it until I decided to leave my career as a high school English teacher. I lost my passion for teaching and was scared I would become one of those old, mean teachers who hate their job. I thought about what else I did well, and I kept coming back to writing. I’d dabbled with a novel; I liked writing Letters to the Editor; I was known as the “writing teacher” among my peers. Probably the biggest motivator was the praise I always received when I wrote something and published it. I wrote an essay about my mother’s hands after she died in 1998. I read it at my writer’s group, and they said, “Get that published.” I took it to the editor of the local paper and asked if they wanted a column. They did. So many people told me my piece helped them heal after the death of a parent that this thing called writing hooked me. During the next summer break, I pulled out the novel that had been languishing for ten years in a file cabinet drawer, and I finished the darn thing. I sent it to ten publishers and the tenth one – a small publisher – picked it up. The local paper started hiring me to do freelance, and that’s when I decided it was time to give up teaching and go into writing. As a journalist, I’ve written news reports, feature articles, editorials, and columns. As a freelance writer, I’ve written two nonfiction books, biographies for an encyclopedia, and reports. However, writing fiction heads the list of my passions. Would you say you that you write in a particular genre? Or is there a theme running through your books? I write contemporary fiction with an environmental theme. Redemption is a common thread running through most of my novels. I hope readers walk away from reading my novels knowing it’s never too late to change for the better. This is your third book. Could you tell us how you evolved from your first story to the next ones? Great question. This is actually my fifth novel, but the third one I published online. My first novel, A Victorian Justice (2000), is set in Michigan where I grew up. A Lethal Legacy (2003) is set in both Michigan and Florida. The main character makes the same transition as I did when he moves from Ann Arbor, Michigan, to Gainesville, Florida. 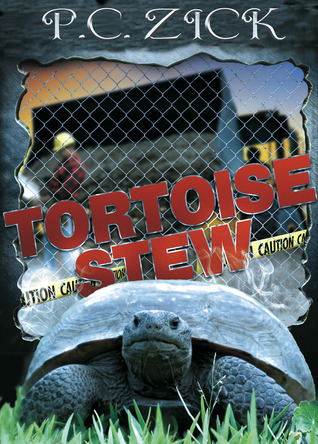 Tortoise Stew (2006) is set in north Florida in a small town where I settled for thirty years. 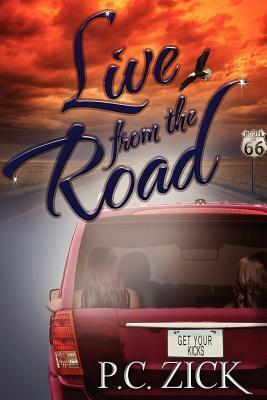 Live from the Road (2012) follows four Florida women as they travel across the country on Route 66, a trip I took in 2007. Trails in the Sand (2013) is set in Florida with some western Pennsylvania and West Virginia thrown in, and that’s where I live now. I’ve never thought about it, but my books have followed me. However, even though I live in Pennsylvania now, I’m not ready to give up writing about Florida. I have a wealth of stories to tell about that wacky and lovable place. Where do you get your inspiration from? Do you generally plot the story before you wrote or did things occur during the process that changed and evolved it? That’s the great thing about writing. Everything can be inspiration, if you keep your mind open to life and new experiences. The newspaper is a great inspiration. One time I read about a man who shot his pit bull because it was showing signs of homosexuality. While it’s a gross news item, it also makes a great bit of characterization – which I’m using in my current work – for an evil or crazy antagonist. I go to the food court at the mall occasionally. I sit at a table and pretend to read, but really, I’m eavesdropping. I usually pull out a small notebook – I carry several in my purse – and write little vignettes about the folks eating. It all inspires me. I have an idea for a story, and I just begin writing it. I consider those first pages or draft, my outline. Then I go back and smooth the cement on my story. I used to try and outline it, and then I discovered, I didn’t work well that way. I simply want to start telling a story and see where it leads me. You are touching a few sensitive issues with your latest book but you always manage to make your points without simplifying or taking sides. Does that come naturally to you or was it hard work? Some of it comes naturally, or perhaps I learned it as a teacher. As a journalist, I learned to research. I took many more notes than I actually needed. 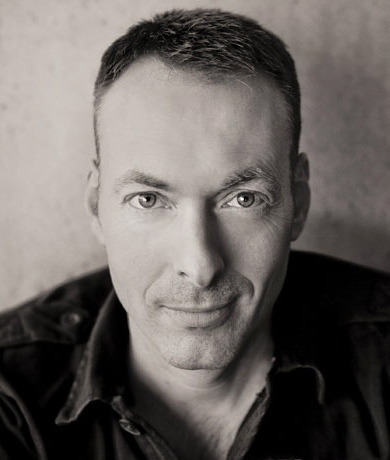 In the beginning of working on a novel, I usually have far too much material and sometimes I may be familiar with a topic and give too little information. My beta readers help me with this problem. They tell me when I’ve gone on too much and when I haven’t provided enough information. Did you ever have any negative or positive reaction that you would like to share? I love it when reviewers understand the theme of my books, and I’m equally disappointed when they don’t. One of the best reactions I ever had came from me. When I finished all the edits on Trails in the Sand and read the final paragraph, I cried. The emotion surprised me because I’d read the book five or six times in its final form. However, it was one of the best moments for me as a writer because I knew I’d reached a different level as a writer. The book is a success, not because some outside source said so. It’s a success because I am satisfied with it. Do you identify with any of your characters more so than with others and if so, which one and why? The main characters, even the one male lead in A Lethal Legacy, probably all have a little bit of me lurking in their fictional psyche. However, most of the time I write the main characters as the person I’d like to be. What would you like our readers to know about your book and story? I was embroiled in the real-life drama of the Deepwater Horizon oil spill as a public relations director for Florida’s fish and wildlife agency. I handled the media for the sea turtle nest relocation project that took place during the summer of 2010. At the same time, I was beginning a new relationship with a lost love from thirty-five years ago. We married in August 2010. During the environmental disaster, I was in the process of moving to Pittsburgh to be with my new husband. Two weeks prior to the oil spill, twenty-nine miners were killed in a coal mine explosion in West Virginia, just a few hours from where I was moving. It all fell into place to write about the oil spill and coal mine disasters and our quest for profit and fossil fuels at any cost and the obstacles facing reunited lovers attempting to restore lost love. On a more trivial level, who would play your characters in the film? Tell us a little about your writing environment. It depends on what I’m doing. If I’m starting a blog or story (or chapter) from scratch, I often grab a legal pad and my box of sharpened pencils and leave my office. I might go to the living room; I might crawl in bed; I might go to a coffee shop or library, if home distractions are too great. Once I’m ready to write the entire blog or chapter, I go to my very favorite place to write, which is my office. I finally have the office of my dreams with a desk that wraps around me on three sides with bookshelves across from me and all my favorite tidbits that inspire me. My newest addition is a stone turtle my husband gave me for my birthday to celebrate the publication of Trails in the Sand. I read the book repeatedly. I have two beta readers that read the first draft and give me feedback on what works and what needs to be cut or clarified. I read the book several more times. Sometimes I read chapters aloud to my husband. It’s amazing what can be heard and not seen. I go through spell and grammar checks. When I’m satisfied, the manuscript goes to a professional editor. She is looking at the big picture and knows she doesn’t have to do much copy editing with my work. When I get it back, I read it again and make the corrections suggested by the editor. Somewhere in the final reads, my husband goes over the manuscript. He does a fantastic job of finding those pesky little errors that no one else caught. Then I go through it one more time as I format. It’s a long process, but absolutely necessary. What is your next project and where would we be hearing about it? I’m working on a novel I began in 2007. All the parts are there in first draft form. It’s tentatively called Safe Harbor. It’s set in Florida, and it’s about an international group of corporations attempting to turn all of Florida into a manufactured living community as a hair stylist and a journalist attempt to uncover the secret and bring down the consortium. I plan to publish it in October on Amazon. 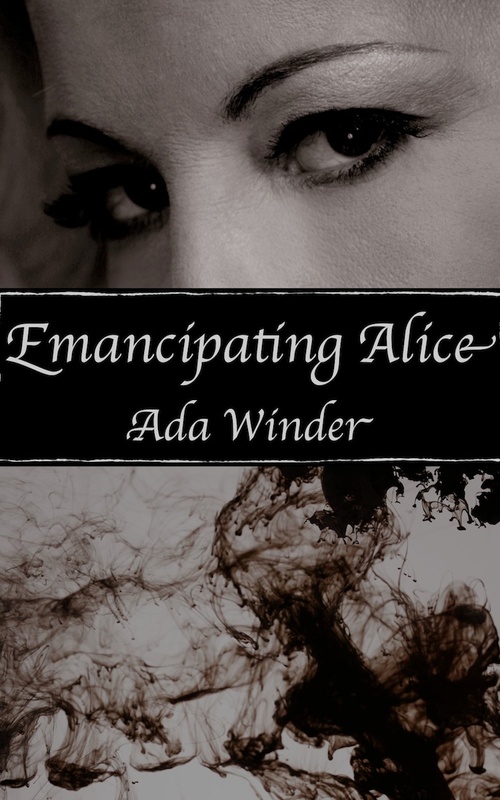 “Emancipating Alice” by Ada Winder is a book I have been looking forward to read for some time and stayed at the bottom of my pile as incentive to do less promising work. I knew from the first page onwards I was going to like this and I was right about that. After over 30 years of marriage George dies and his widow Alice needs to come to terms with her loss and her memories. A very sentimental but incredibly well done and touching first part tells us about the first few days after the death and – in flashbacks – how the couple met and how they fell in love. 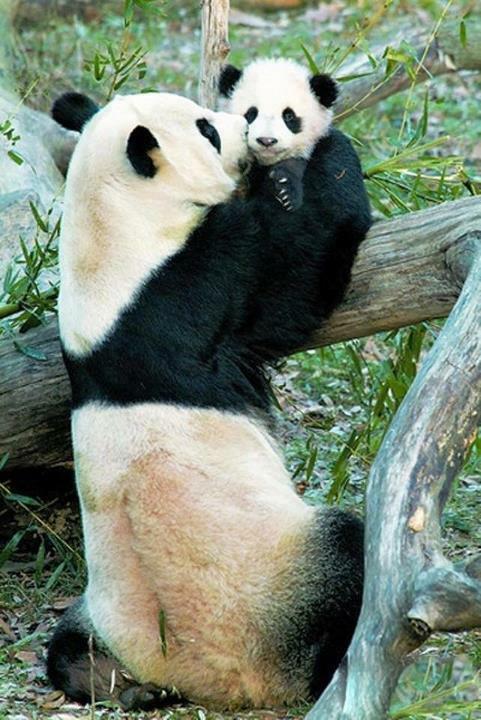 Gradually we learn more about the seemingly happy and perfect family and come to realise that not all was or is well in the family relations. Thoughts of sacrifices and missed opportunities loom as the end of that particular road has arrived. Winder writes with such an empathetic voice and great psychological understanding of her characters that I found it very hard to believe that these were not real people and Alice not Ada herself, that convincing is the writing and the heartfelt tone of Alice’s voice. I found it all the more touching, yet Alice is far from the one-dimensional grief-struck widow that this review begins to make her out to be. But I must leave that all for you to explore yourself. Part two hands the story over to George and his perspective, where we learn more about his private life and his reasons for the various choices and actions he took in his life. This book is a piece of art; with the description of the family rows and animosities and the funeral itself this has transgressed far beyond the simple tale of a death, it has become the story of an entire family and their secrets, lies and problems. The book is sad and reflective in many parts but also fast moving and emotional in many other ways. As far as you can ever fairly compare writers to each other this is somewhat reminiscent of the writings of Lionel Shriver and Anne Tyler, two of my favourite authors but that is by no means an accusation of imitation but a huge compliment from the reviewer. 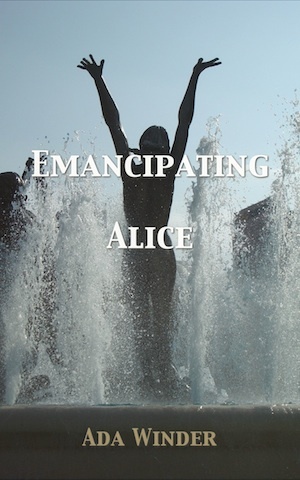 “Emancipating Alice” writes honest and perceptive about human nature just as much as Shriver and Tyler do, so all three are “stealing” from the same pool of inspiration called life. Amazing. Go and get it! “Nature Calls” by Bonnie Bernard supports Wildlife Forever, which is America’s leading all-species conservation charity. I am glad that I can recommend the book not just for its cause but also for its contents. “Nature Calls” by Bonnie Bernard was recommended to me by a good friend and it did not disappoint me. 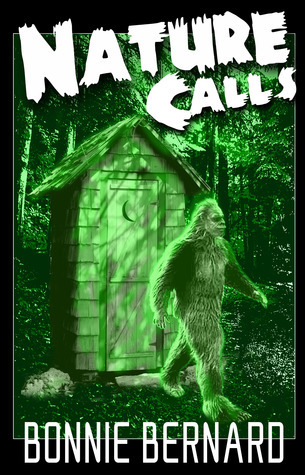 The book is hugely enjoyable for its suspense, the mystery and the dark horror or fantasy tales, some of which are cleverly blended with wit, fun and humour. Some pieces are very short that pointedly explore one idea and then there are longer ones and even one series of stories in which Yeti meets a space alien, a demon, the bigfoot hunters and even the holy man. The Yeti tales are probably my favourite, I laughed out loud when Yeti discusses the inconvenient parking space of the flying saucer. The stories are rarely predictable and with most of them I was surprised and fascinated by the outcome. The selection covers a broad spectrum of themes and emotions, goblins, fairies, demons, witches, kings and gods. 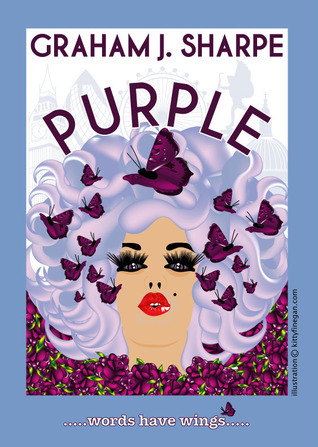 The stories are all well written and skilfully told and as a collection they work very well together. While many such collections are put on the market as soon as the author has gathered a book’s worth of material these seem to have been hand picked to form a great flow and a continuity that I did not expect from such a varied bunch of stories. The quality of both the ideas and the execution of them makes this a great achievement and the author one to watch. 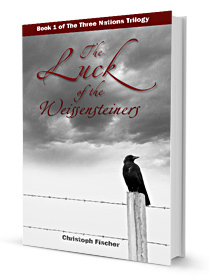 Christoph Fischer’s THE LUCK OF THE WEISSENSTEINERS is a book that I approached with some trepidation. The theme of WW II Holocaust has been so well presented in many books so it is not an easy subject to compete in. In my humble opinion it is a historically accurate story, I am not a historian, but I have explored that era in depth. This is a story where the reader gets to know the characters and walk with them through the horrors of WWII. It is very balanced in showing that everyone suffered in a war, that in some cases it brought out the best and the worst in humanity. So it does not limit the story to The Holocaust, but rather brilliantly paints a picture of many aspects and in particular Czechoslovakia. This was a hugely compelling read. The story mainly follows the progress of a Jewish family living in Bratislava at the beginning of WW II. The book is excellently written although it has a few idiosyncrasies of style that German speakers often bring to the English language. Actually, I found this lent it some authenticity as a biography since it gave the impression of a family member relating events that occurred to them and their kin during these terrible times. Fischer uses the omniscient writing style well and handles the transitions between character viewpoints sympathetically in all but a couple of rare cases. I bonded with several of the key characters to the extent that I had find out what happened to them and I was pleased to discover that the various outcomes were mixed rather than either of the two extremes that the situation and the title hinted at. My only two niggles with this book are that it could do with tightening up a little, perhaps 15% shorter, and that some of the dialogue felt awkward as the speakers were delegated the task of explaining a situation for the benefit of the reader. I had no idea there were so many different ethnic groups in the Sudetenland and this book immersed me in their views and the troubles they had to confront. I feel like I learned something with is always a great thing to get from a book. Great read! The details made me feel as if I was watching a movie! Actually, this would be an amzing movie as it is an incredible book! Sylvia: Welcome Paulette. Please give our readers an introduction of yourself and a little about your book. Paulette: Hi Sylvia. 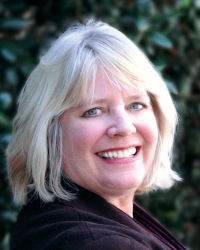 My name is Paulette Mahurin and I am a Nurse Practitioner (NP), specializing in Women’s Health, where I live in Ojai, CA, with my husband Terry & our two dogs (rescued from a kill shelter). My passions are writing, animal rescue, and my pro bono work with women. While in college, I wrote two award winning short stories.